SBS drama series “Rooftop Prince” which is starring by JYJ member Park Yoochun and Han Ji Min is climbing to number 1 in viewership ratings. According to TNmS media research, “Rooftop Prince” episode 16 aired on May 10th, 2012, recorded the viewership rating based on Seoul Metropolitan area of 14.5%, ranked at top spot alongside with KBS drama series “Man From the Equator“. The drama finally back to the 1st position after a long time. 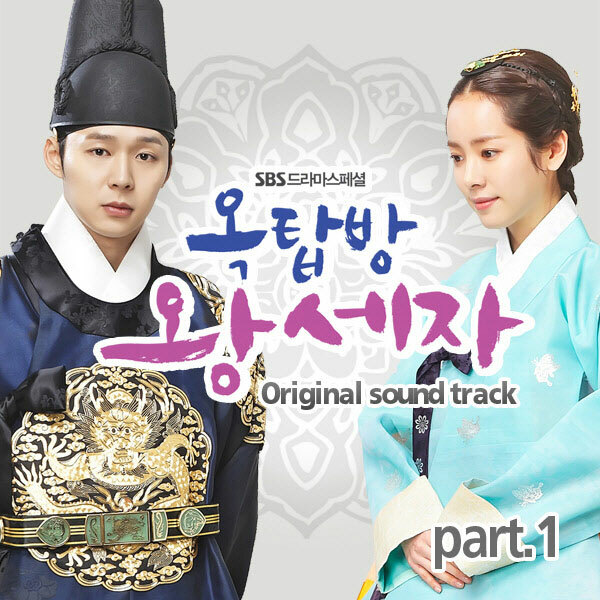 Recently, the tense development of “Rooftop Prince” attracted the attention of viewers. Yong Tae Yong (Park Yoochun) who disappeared in episode 15 aired on May 9th come back to South Korea in episode 16 aired on May 10th, and Yong Tae Mu (Lee Tae Sung) is using Yong Tae Yong to pressure crown prince (Park Yoochun). The conflict of people around crown prince and Yong Tae Yong is reaching a climax. Moreover, Park Ha (Han Ji Min) is abducted by Yong Tae Mu, raising further the tension. The full-fledged confrontation between crown prince and Yong Tae Mu in “Rooftop Prince” is about to in full swing, and the closing in to the mystery of the murder of crown princess, are expected to exacerbate tensions.